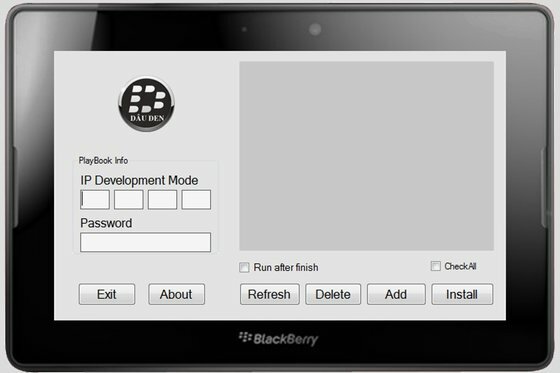 By now, most BlackBerry PlayBook fans and CrackBerry readers know RIM has officially released the BlackBerry PlayBook OS 2.0 software. Along with a slew of new and updated features, OS 2.0 brings along the ability to run Android applications as well. If you haven't updated yet - do it now. You will need it in order to make use of this guide so if you don't have -- grab it before continuing on. 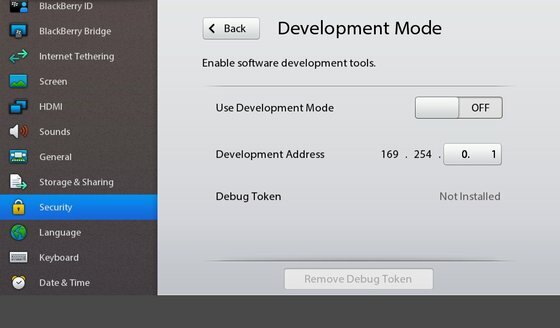 As many have found out, the process of repackaging Android apps for use on the BlackBerry PlayBook is fairly simple provided you have the time and patience to sit down and read through the documentation -- as well, sign up for application signing keys which by the way is still free and available to anyone. For some though, the thought of hunting down .apk files, converting them and ultimately signing them is just far too technical to even bother trying. That said, if you're not all that tech savvy but have already installed or are planning to install PlayBook OS v2.0 and really just want to try out some of the many Android apps already converted by CrackBerry Forum members, then this is the guide for you. 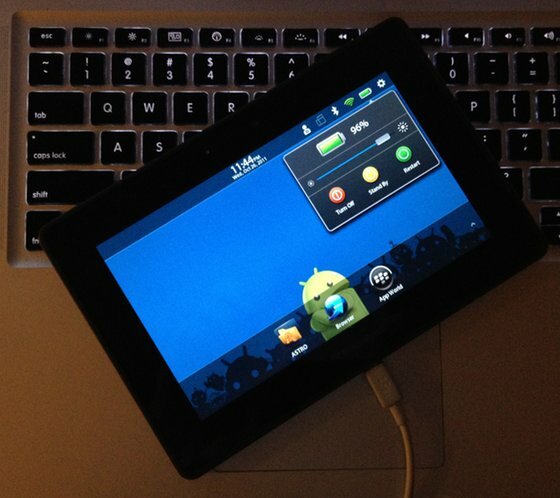 It has very little technical jargon and only requires that you have a Windows internet connected computer, a BlackBerry PlayBook as well as a USB cable and some patience. If you're using a Mac you're in the wrong place - check out our tutorial on sideloading from your Mac here. Read on if you're looking to learn more. Once that is done -- you are now in development mode and can continue on with the rest of the process. If you do not see the little 'guy' up in the corner, with a sprocket on his chest and your PlayBooks IP address showing -- you've done something wrong. Repeat the steps again, until he shows up in the corner. With that out of the way, you can now move on to connecting your PlayBook to your computer. 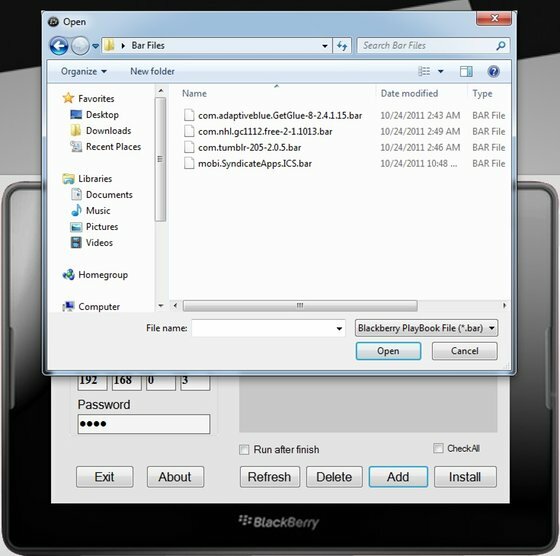 When connecting it, if you have BlackBerry Desktop Manager installed, it may pop up and start running -- you can just close it. 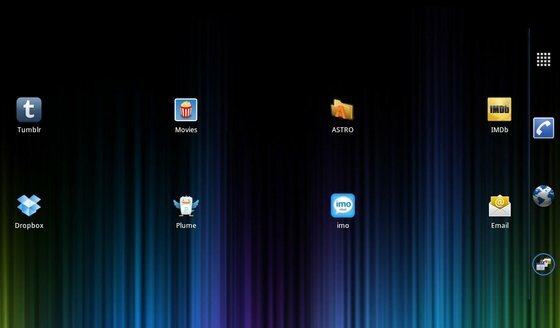 As well, you can dismiss the window on your PlayBook letting you know you've connected to your PC. Next up, you're going to want to open up the DDPB you downloaded and installed previously. 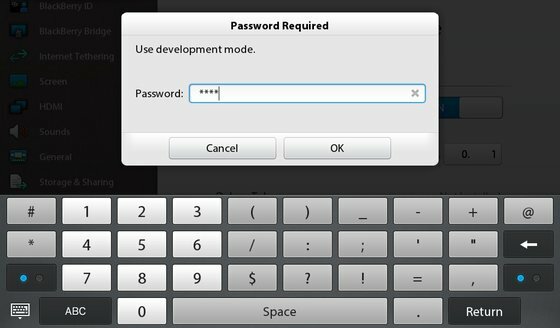 Once up and running, put in your BlackBerry PlayBook's IP address where it says 'IP Development Mode' (or click Scan) -- the same for your password which you previously assigned or created. From there -- you can begin installing the previously converted files you downloaded. Clicking on the 'Add" button will bring up the DDPB file picker window, just simply browser to where you stored your downloaded .BAR files and add them to the list. Once added, you can then go ahead and put a check mark in each you wish to install. When done, you can click on install and watch the magic happen. If you see similar to what is above on your computer screen -- good work! 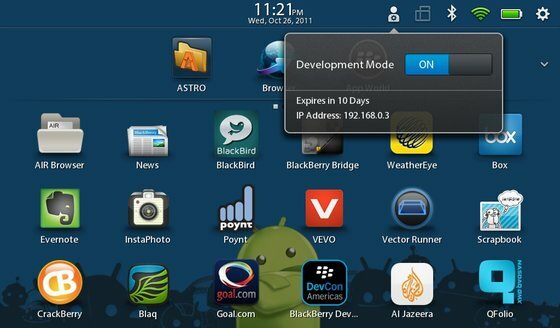 Now take a look at your BlackBerry PlayBook -- you should find all the apps you check off now sitting pretty on your device. If not -- a few trouble shooting steps can be checked. Things such as your USB connection, password and IP address. Thus far though, I've not had any issues with this prcodeure but a few people have. You can always check out the CrackBerry Forums for more trouble shooting steps and see what has / has not worked for others. That is pretty much it for this guide. If you installed some cool apps, go check them out and share your experiences with others. If you installed a cool launcher, then by all means -- fire it up you may end up with your PlayBook looking like it is running Honeycomb or Ice Cream Sandwich. Either way, have fun with it but most importantly remember it is a developer build. Things may not work right at all points of time.